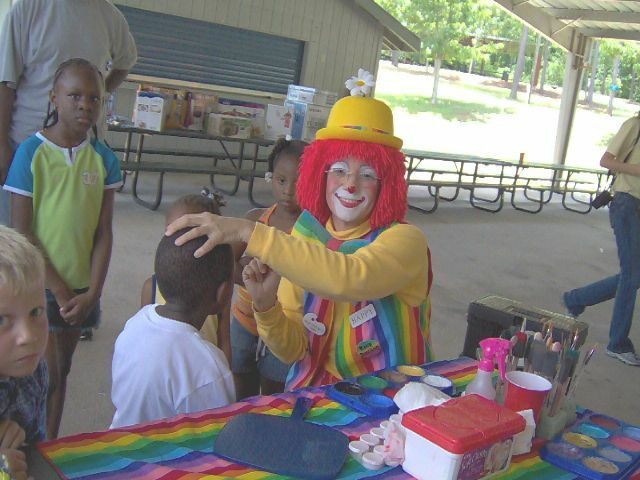 Entertainment Agencies Atlanta - Funtastic Events Inc has been providing the Southeast with quality entertainers, amusement rentals and fundraisers since 1985. We are the Original Funtastic Events, under the same ownership since 1985, not someone who adopted a variation of the Funtastic name. We believe the lead dog is the only one with a change of scenery. Let our competitors enjoy the view! We have been the innovators in this Southeast – accept no imitators. We are owned and operated by a Professional Entertainer. We understand entertainment and the needs of our clients. We are one of the oldest entertainment agencies Atlanta still under the same ownership and management. 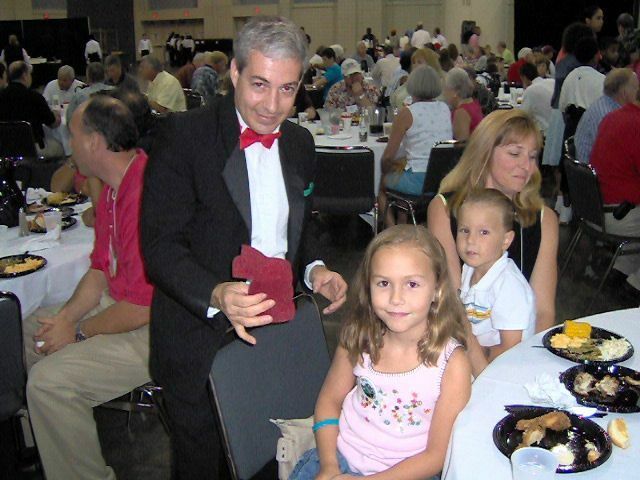 We are the only special events company to have a Licensed Auctioneer on staff. We are able to assist our clients in the areas of both live and silent auctions at their events. We are one of the largest Casino companies in the Southeast. We consider our dealers entertainers, and don’t just bring in college students in tux shirts. We cut out the middleman. We own all of our casino, carnival, and inflatable equipment. Without the middleman, we are able to charge reasonable rates for our services. Many times, our clients ask why we were lower in price than our competitors. It’s because most of our competitors don’t own their equipment, and sometimes mark it up 100%! Most of our entertainers are full-time pros, not part timers hoping to “break into” the field. Our rates are reasonable. We don’t have to pay for high-priced retail office and warehouse space like some of our competitors. On our property, Camelot Farm sits our brand new warehouse, with plenty of room for expansion. We believe in passing on cost savings to our clients. Over 75% of our customers are repeat clients. We have done events for some of our meeting planners that have worked for as many as four different organizations. Operating by the Golden Rule, we treat our customers the same way we would want to be treated. Entertainment Agencies Atlanta - We have run and entertained at thousands of events all over the southeast. When our clients have questions we have the answers (99.9% of the time, nobody’s perfect), because we’re able to draw upon our extensive experience. Look to us when you need an experienced Atlanta Party Planner.